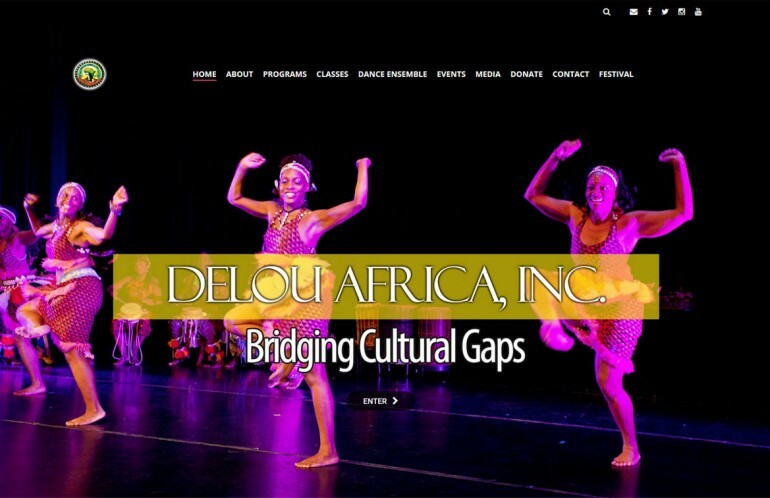 Delou Africa, Inc. was started in 2010 by Delou Africa Dance Ensemble (D.A.D.E.) 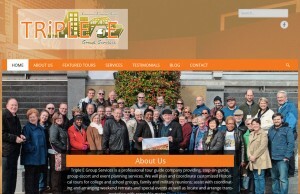 a traditional West African Performing Arts Company who has been preserving African heritage in South Florida since 1987. D.A.D.E has expanded their brand to include a more in depth opportunity for participants to learn and experience African traditions through dance, drum, music, and history.